Greece is making progress with reforms but it must clear several more hurdles before the European Central Bank will consider including its debt in its 2.3 trillion euro bond purchase program, ECB Executive Board member Benoit Coeure said.Euro zone officials need to agree on specific measures to reduce the Greek debt pile and the International Monetary Fund΄s board must also decide whether to join the bailout program after holding out for several years, Coeure told Reuters in an interview. "I don΄t see a discussion starting in the Governing Council on (asset purchase program) inclusion before all the steps are taken on the European side and the IMF side, that is, before decisions are taken in the ESM Board of Governors and IMF Executive Board," Coeure said. 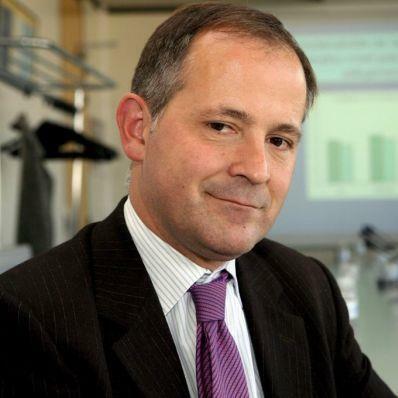 "Monday will be the day for political decisions," Coeure said. "What we would like to see as ECB is a clear description of the debt measures and how much they would contribute to the sustainability of Greek debt. We need a sufficient degree of specificity." Greece needs to wrap up the process by mid July as it must repay about 7.5 billion euros of maturing debt, including some due to the ECB and the IMF. "We don’t formally need the IMF to be on board but it would clearly give us comfort if the IMF was on board in terms of the credibility of the debt measures," Coeure said. Any ECB bond buying would be small, however, as the bank already holds Greek debt so it would quickly come up against its own purchase limits of 33 percent of any country΄s stock. But it would boost market confidence and let the Greek treasury go back to the market, eventually becoming self financing. Both the IMF and the ECB have long argued that Greek debt, at 179 percent of GDP, is unsustainable. While a direct debt write off is politically unfeasible, lengthening repayment schedules, smoothing out interest payments, and swapping more expensive loans for cheaper ones could reduce the debt pile.